This year we’ve written about everything from Neo-Nazi’s to flashers and thieves. 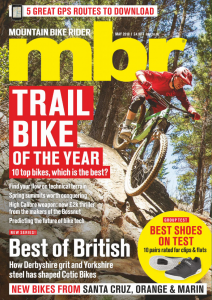 Heck, we’ve even written about even mountain bikes and what a fantastic year it’s been! We’ve made sure we cover the latest bike releases, the most spellbinding trails, the best videos and the biggest race events of the year. 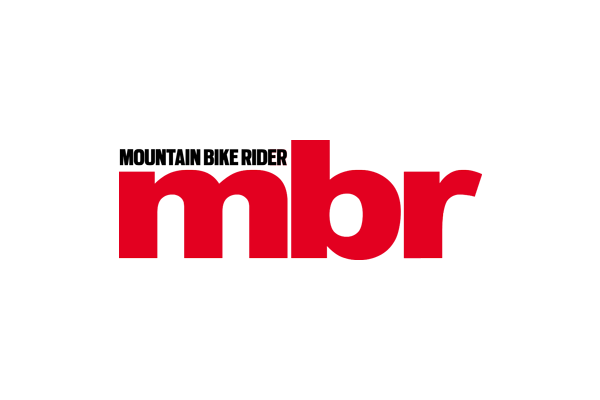 At MBR we’re proud of every article we write but there are always some that get read more than the others. Here we’ve compiled the most read articles of 2015 for you to enjoy at your leisure. It features the world’s biggest hardtail test, a controversial opinion piece and a new groupset release. Remember, if you disagree with the list, you were the ones who clicked on them, so don’t blame us! What did you think of the list? Is there anything you’d like us to write more about in 2016? If so, let us know in the comments below.